I have always emphasized kindness to my children. I tell them often, that we may not be the smartest, richest or best looking person in the room, but there is no reason that we can't be the kindest. Unlike wealth, good looks or intelligence, kindness is a choice. When I told them that we had the opportunity to be kind and spread some holiday cheer with someone who needs it this holiday season, they didn't hesitate to get on board. I explained that because of the generosity of Stonyfield and my relationship with them this year, we had received a gift card to be used to pay it forward this holiday season. 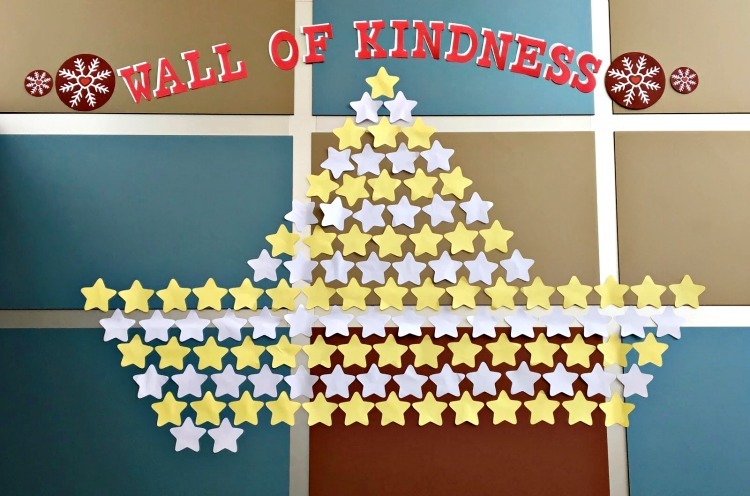 We brainstormed on how and who we could help, finally deciding to select two stars from the Wall of Kindness at Owen's elementary school. We sat down at the computer, and looked over the list. There were requests for everything from grocery gift cards, to clothes and toys. The boys told me they wanted to get toys for kids, since they always loved opening toys for Christmas. So we looked over the list, and selected two boys that wished for Lego sets. 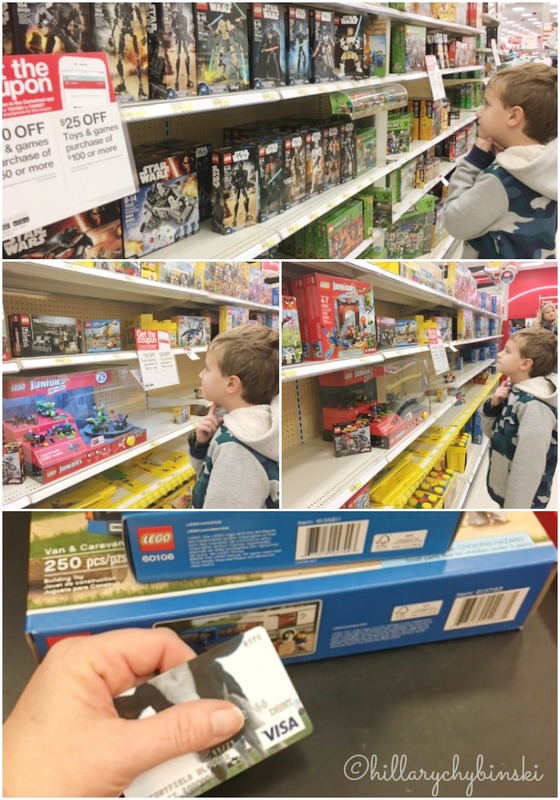 On our next trip to Target, they wanted to go to the Lego aisle first. They looked high and low, talking about what these boys might like. All we knew about them is that one is 10 years old and one is 8 years old. They asked my opinion, and chattered about why they liked or didn't care for certain sets, and how a kid that was 8 or 10 may feel. They finally decided on two small sets for the 8 year old, and a larger set for the 10 year old. They happily carried the sets to the check out line, and asked if they could do the gift card themselves. I agreed and handed it over. They told the cashier that they were buying these sets for the Wall of Kindness at school and she smiled at them both and gave me a small nod. As if my heart weren't bursting enough already, I nearly cried. Raising boys can be tough. They keep their emotions inside or let them come roaring out when you least expect them. As they get older, I wonder if the lessons I tried so hard to teach them, sunk in. At times like this, I can see for myself that my words did not always fall on deaf ears. I see my job as a mom, as the responsibility to raise good humans. To turn out young men that will have a positive impact on the world around them. Thanks to the generosity of Stonyfield this year, we got to share some special family time, spreading joy and kindness to those that are not as blessed as we are this holiday season. I hope my kids continue to pay it forward throughout their lives, never forgetting the value of being kind. 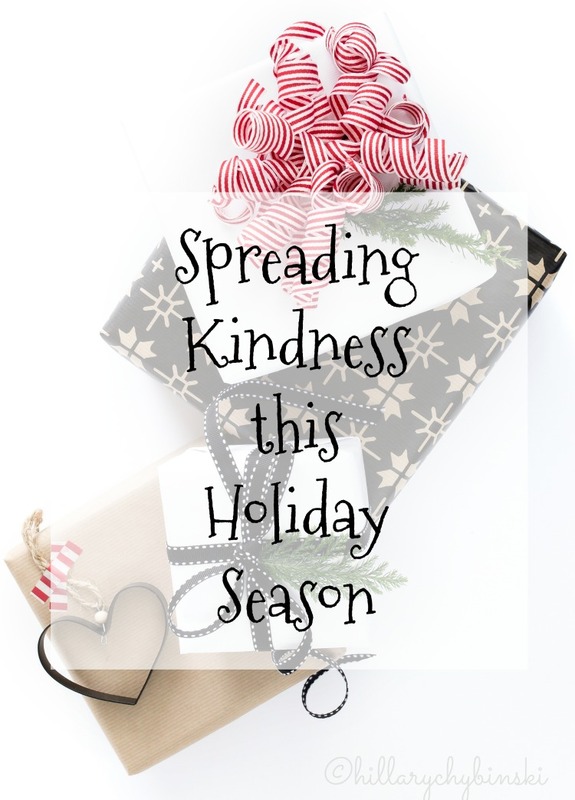 How do you and your family spread kindness during the holidays? 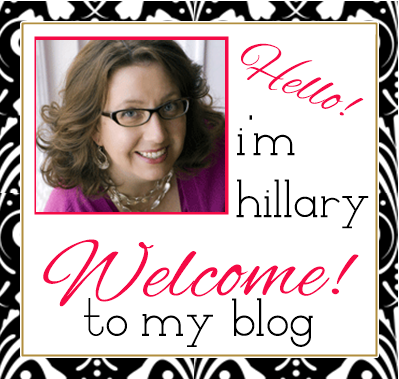 I am a Stonyfield Blogger. 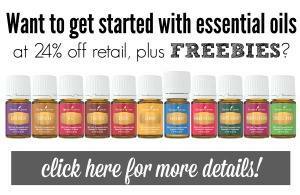 As such, I often receive products to try out and share. In addition, I may receive compensation for my time in preparing posts such as this one. As always, all opinions are my very own.